Today is the 480th year anniversary of the assassination of Alessandro de' Medici, Duke of Florence. This event is relevant to the blog as Alessandro is considered by many to be the first black head of state in Europe. This is said because evidence points toward his mother (Simonetta da Collevecchio) being a servant of African descent. There is some debate over whether his father was Lorenzo II de' Medici or Giulio de' Medici (later Pope Clement VII). Alessandro was ruler of Florence from from 1531 until 1537. 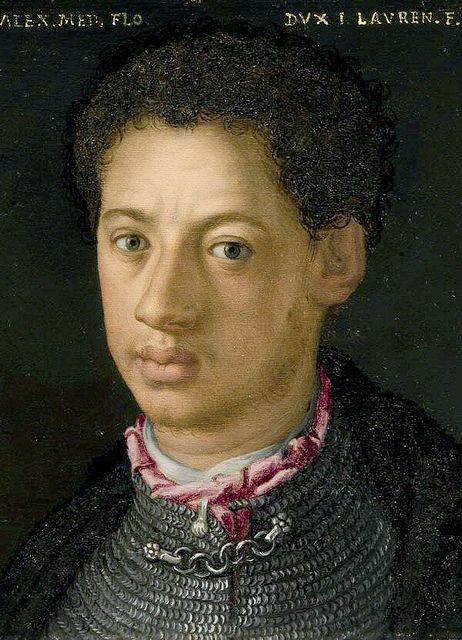 I first came across Alessandro de' Medici by way of a portrait. When I saw the picture, I knew I had to do more research on the man. Fortunately, there was an amazing book to help me along. 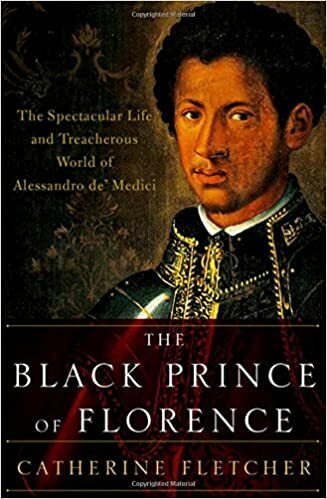 The book The Black Prince of Florence: The Spectacular Life and Treacherous World of Alessandro de' Medici is by Catherine Fletcher historian and author. My interest in the man was further heightened by the Medici: Masters of Florence television series. I have decided to turn my thoughts on Alessandro de’Medici into multiple posts for the blog. Having to mesh all my thoughts into one post was difficult. In a series of posts throughout December, I will discuss three central ideas. First, I will discuss Fletcher’s book. How her book changes the way I look at history and why it is so important. Second, I will discuss his possible appearance on screen. What could he contribute to a film or series and of course fancasting. Lastly, I will discuss what his existence means for black characters in period films and works of historical fiction. Have you heard of Alessandro de' Medici and why do you think he is of any importance to us today?